Have you ever tried bannock? If you like fresh bread, you will love fresh bread that is fried! 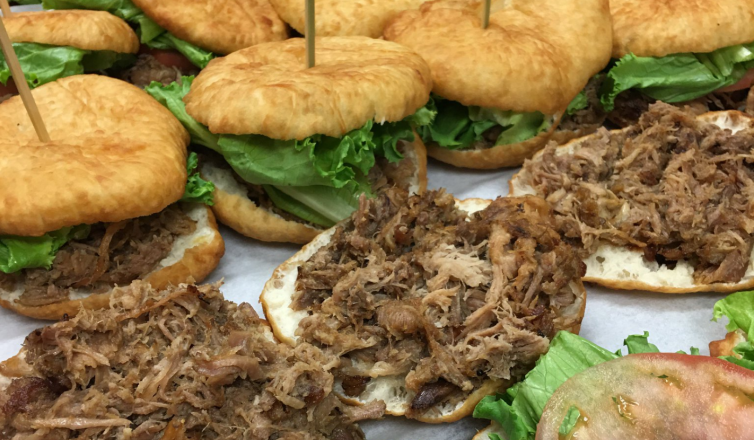 The café makes their bannock every day from scratch and you can either have it by itself, or they serve burgers and sandwiches on a bannock bun. You also can&apos;t go wrong with one of the bannock tacos. Those with a sweet tooth will also love the dessert bannocks. Just off of Highway 97 is Two Eagles Golf Course. A great place for both beginners and expert golfers, this 18-hole course also has a driving range and a golf academy on site. One of our favourite early morning activities is their seasonal “Back 9 & Breakfast” deal. For only $35 a person, you can start your day off on the links and finish your round with delicious eggs on the golf course patio. Note: Their restaurant 19 Okanagan Grill + Bar is truly delicious and worth checking out whether you golf or not. 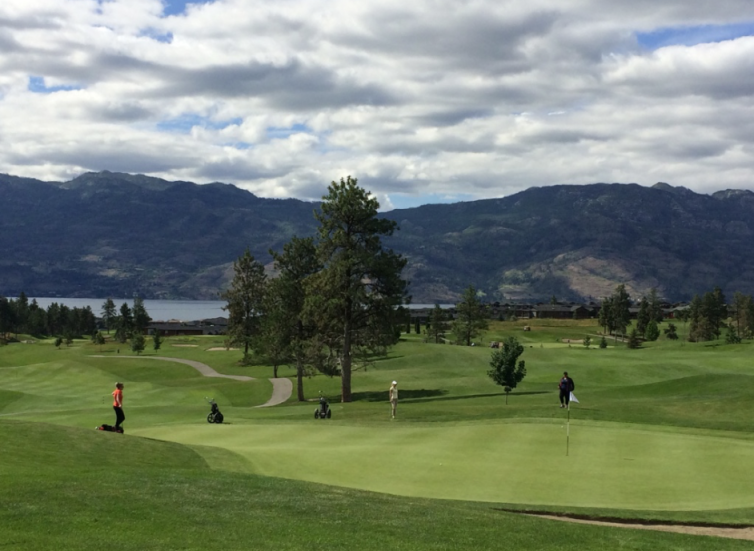 If you’re trying to introduce your child to the game of golf without breaking the bank, check out Shannon Lake Golf Course on Friday, Saturday, Sunday and Monday nights after 5:00 pm. During these “Take a Kid to the Course Nights”, a junior player (18 years old and under) and an adult player can play 9 holes for only $25 together. Plus, you can add a cart for the two of you for only $10. A great place to make sure you don’t drive around hungry is the Cherry Pit Restaurant. 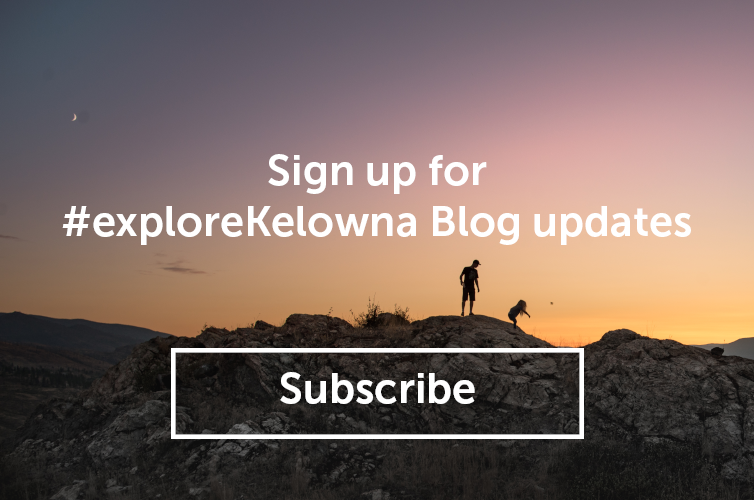 Perfect for commuters heading back to Vancouver or Penticton, this is a great spot for a home-cooked meal on the west edge of West Kelowna just minutes from the Okanagan Connector. 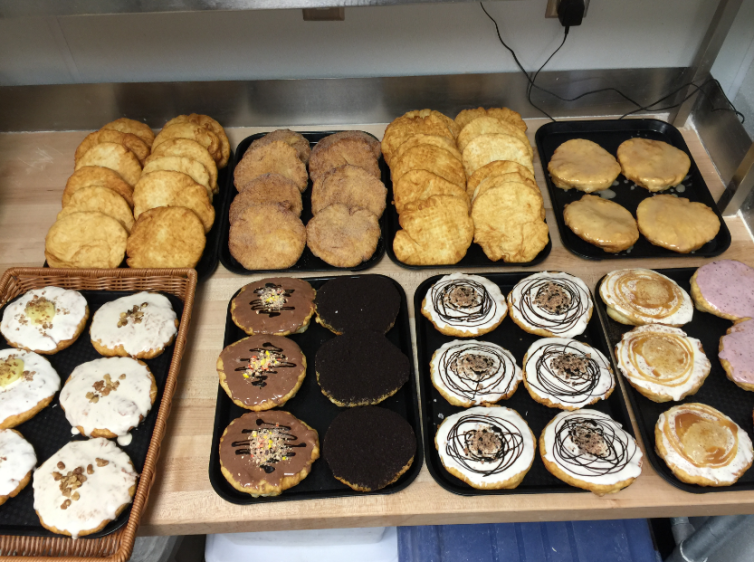 The diner prides itself on using fresh local ingredients for their entrees and deliciously baked goods. 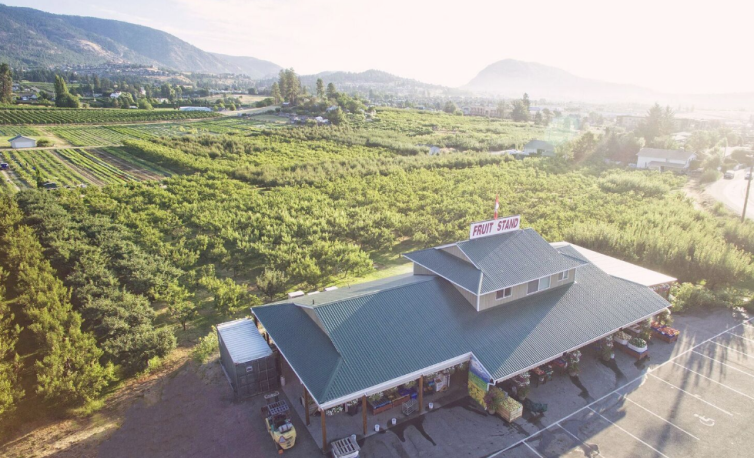 Across from the Cherry Pit is an iconic place for locally grown fruits and veggies! One of our favourite things to stock up on from Paynter’s Market is the herbs. For only $5 you can get a bag of basil that will be enough to make several batches of pesto. 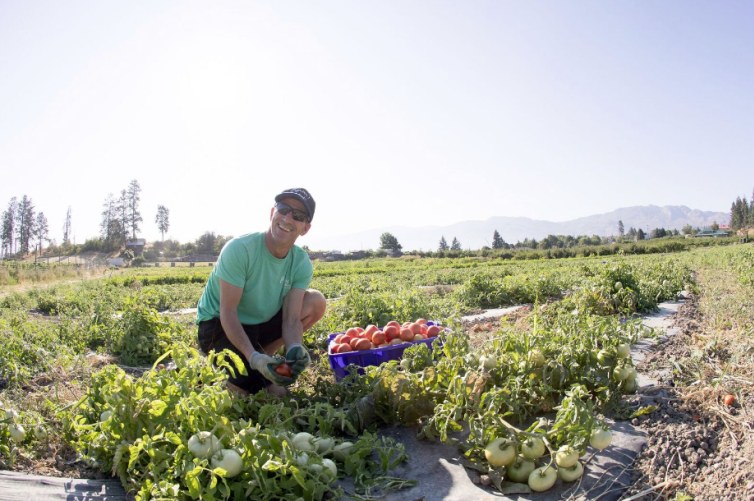 Depending on the month you visit, u-pick options are also available. 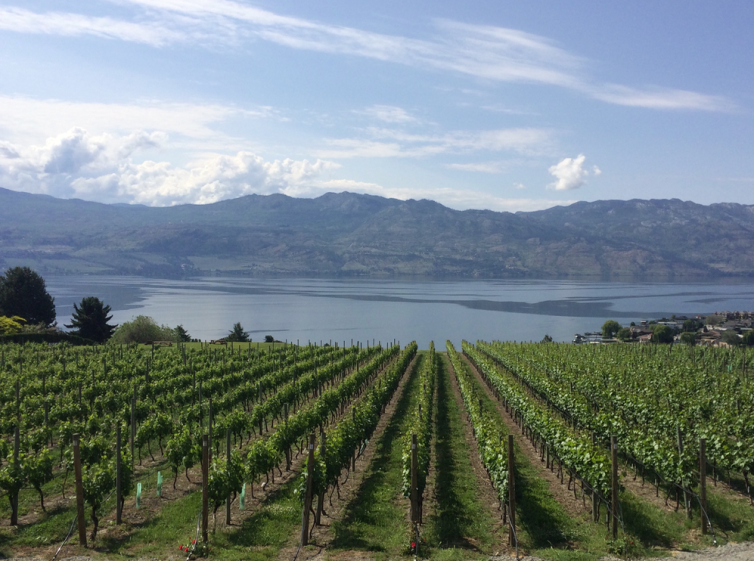 You can’t act like a local without getting to know the local vineyards. The Westside Wine Trail consists of 13 wineries that are all within a 15 minutes’ drive. Many events happen at the wineries, and there are often wines featured on a weekly basis. Make sure you bring you&apos;re camera, the Westside Wine Trail is very picturesque.